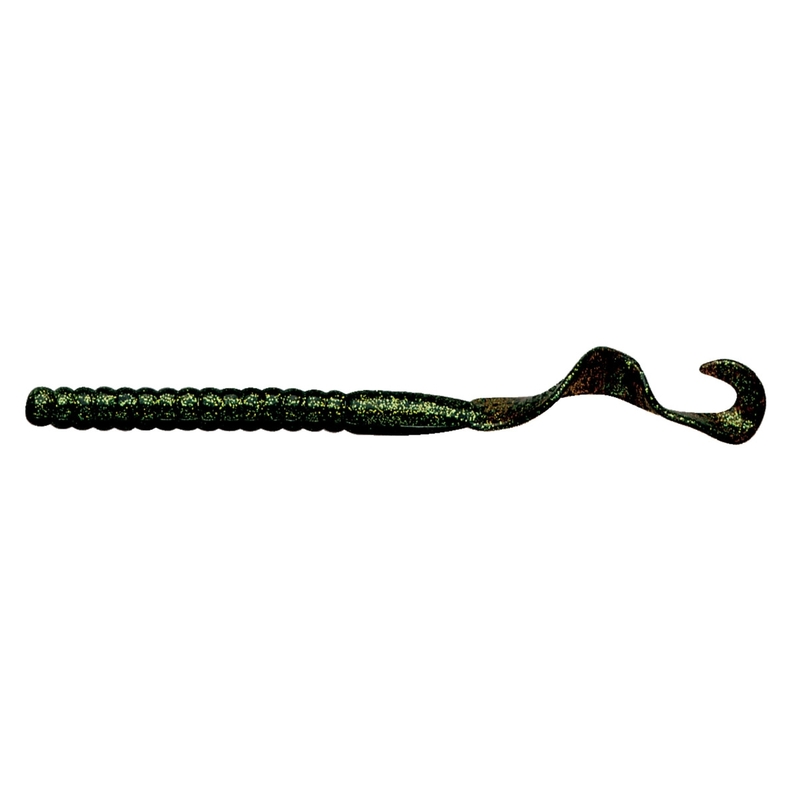 The Berkley PowerBait Worm needs no introduction to UK sea anglers. It is probably one of the most prolific baits for UK pollock fishing ever made. The worms are manufactured using Berkley's PowerBait formula, which has extreme scent dispersion and pulling power. Available in 3 colours. 1000's of pollock get caught on these worms year after year, on the bottom, mid-water or used as a lure.